Complete your show-stopping look with the dapper John Lobb™ City II Cap Toe Oxford. 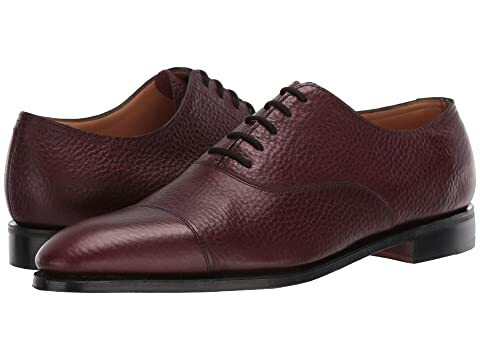 We can't currently find any similar items for the City II Cap Toe Oxford by John Lobb. Sorry!